Could pneumatic tubes on the High Line help New York achieve zero waste by 2030? - Archpaper.com Could pneumatic tubes on the High Line help New York achieve zero waste by 2030? Could pneumatic tubes on the High Line help New York achieve zero waste by 2030? When New York City’s massive, visible-from-space Fresh Kills landfill closed in 2001, the city began trucking its garbage—around 14 million tons annually—to other states. Former Mayor Bloomberg tried to soften this unsustainable solution with a 2006 plan to transport waste by train and barge instead of trucks to reduce greenhouse gas emissions by 192,000 tons per year. 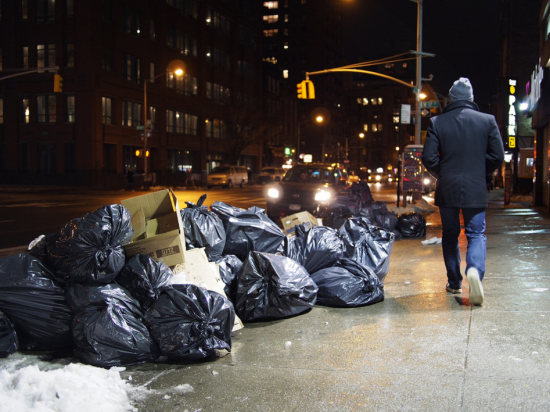 Now, with Mayor de Blasio‘s ambitious “zero waste” plan for landfills by 2030, the need for revamped waste management systems is pressing. Could old-school pneumatic tubes help the City meet its goal? Pneumatic tubes seem like a futuristic waste disposal technology, but they are widely employed in Europe and parts of the U.S., including New York’s Roosevelt Island and Disney World. 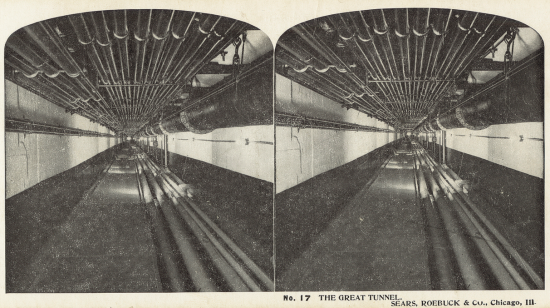 Indeed, some parts of New York used to get mail delivered by pneumatic tubes. How could this system work on a large scale today? ClosedLoops, an infrastructure planning and development firm, has been researching this question for five years. The team hopes to create a pneumatic tube system, the High Line Corridor Network, underneath the High Line park on Manhattan’s Far West Side. Now in the pre-development phase, the team chose the High Line to test their prototype because its height eliminates the need to tunnel beneath the streets. Waste would be sucked from the park and nearby buildings and deposited in a central terminal for overland carting to landfills outside of New York. As of December 2015, NYS Energy Research and Development Authority and NYS Department of Transportation (DOT) are on board, and the DSNY (plus the NYC DOT) have offered to support the grant proposal for the project.